Serve with a mixed green salad tossed your favorite KRAFT Lite Dressing. If you don't have a 4-inch biscuit cutter, use a 4-inch diameter glass to cut out the rounds of dough. 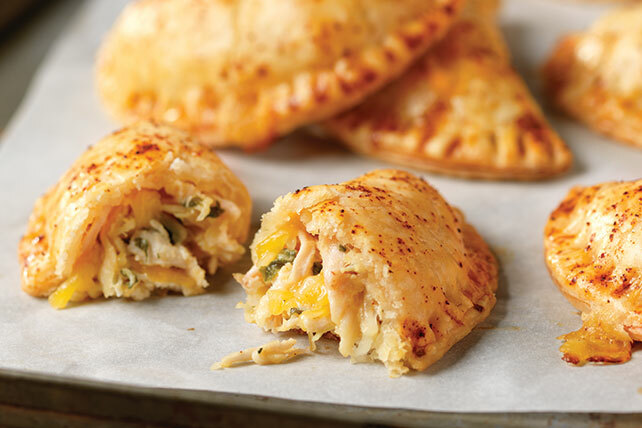 Serve with guacamole, TACO BELL® Thick & Chunky Salsa, and BREAKSTONE'S or KNUDSEN Sour Cream.